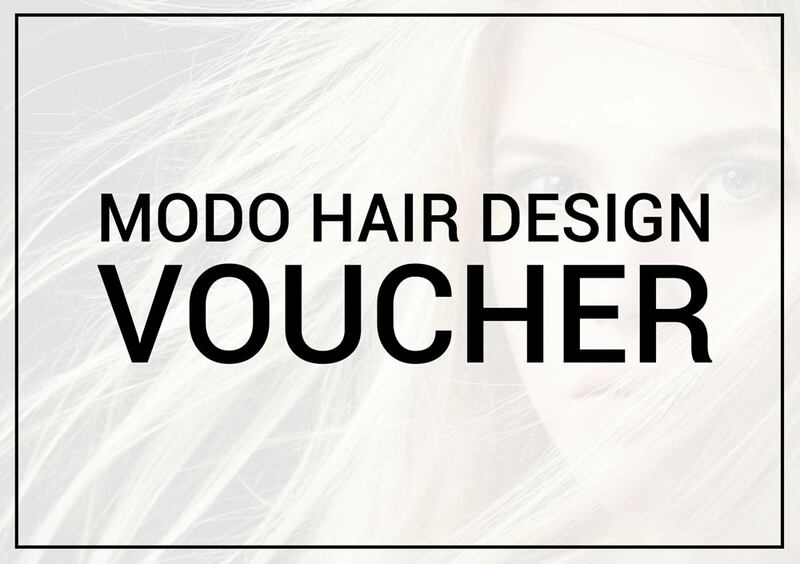 Modo Hair Design Gift Cards are the perfect gift for that perfect someone. recipients email if you would like it emailed directly to them. © 2013 Modo Hair Design Ltd. All Rights Reserved.